Travelers are accustomed to hunting down the cheapest airfare. There are websites dedicated to helping you find the best time to travel, the best time to buy tickets, and the periods when prices for a particular flight will likely be the cheapest. The same can also be said for websites that help travelers find hotels and rental cars. There are plenty of bargain hunter sites like Kayak, Priceline and so forth that will find you a great deal on flights, hotels, cars and more for any trip you would like to take. The problem is, many people often make the mistake of assuming that the price you find is the best it will ever be. Now, for airfare, that is often the case as special prices often appear and disappear within minutes or hours of being posted. But for hotels and more commonly, rental cars, the price for a given rental or stay varies drastically and often becomes cheaper the closer you get to travel day, as they attempt to book as many customers as possible. For this example, I am renting a car from National in Boston for the first week of December. I’m arriving from LAX on a redeye Sunday morning and have booked my flights two months in advance as flight prices often go up significantly the closer you get. For my usual routine when I am renting a car, I book the car the same time I book the flights, and then set a reminder to check the rental rates every week leading up to my trip. 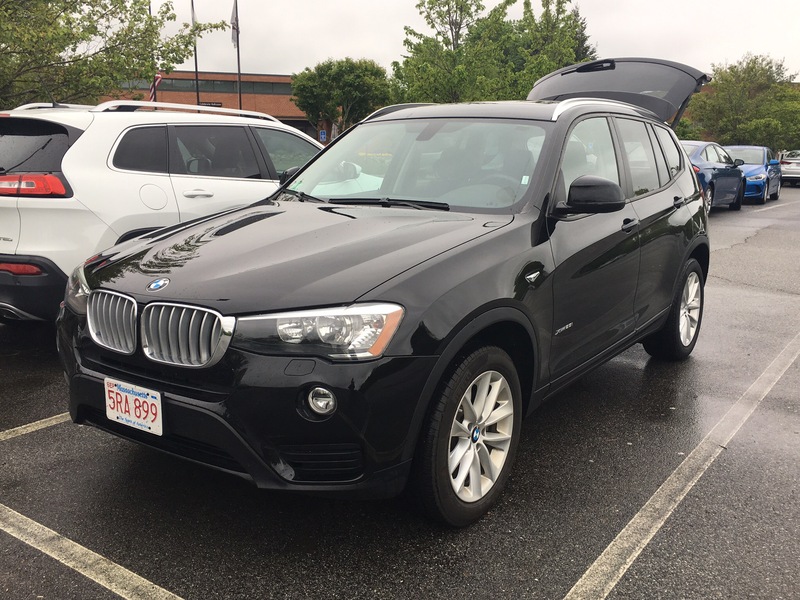 So for this trip, I have booked a mid-size car with National in Boston for my visit. 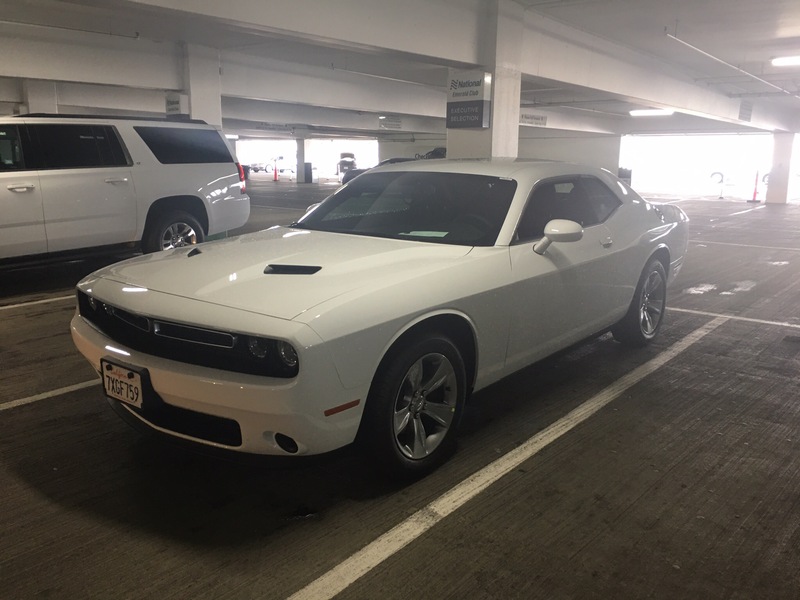 I’m an Emerald Club member, so booking the mid-size rate means I get my pick of anything from the “Emerald Aisle”, which is a fun game I like to play because I can choose something I’ve never driven before, or something that fits my mood. Am I feeling like an SUV? How about a sporty sedan? Or perhaps a nimble little thing like the Fiat 500? And having Emerald Executive status opens the door to muscle cars like Mustangs and Challengers, and luxury cars such as the BMW X3 or X5, the Audi A6 or A8 and others (but does not include their Exotics line, unfortunately). On the day I booked my rental with National, the total price after all the taxes and fees came to right at $660 for the full week. That’s where the hunt begins. I set a reminder in my calendar to remind me every Thursday to check the reservations again to see if the price has dropped any. Since I started two months or more out, there wasn’t much movement until today. Today I’m just over a month away from the rental reservation dates, and when I checked today, I found that the same reservation period, for the same car class, on the same contract number was only $525 after taxes and fees. Since National lets you cancel any time up to the day before, I booked the same reservation at the much lower rate and cancelled my original reservation. And the hunt is not over yet. There’s a good chance that the price will drop again, at least once, between now and December, so I’ll still be checking weekly, right up to the day before I arrive in Boston and will likely be cancelling and re-reserving at least once more. So far, I’ve cut the cost by roughly $135 with the chance to save even more down the road. So there’s your tip. Once you’ve reserved your car, and sometimes the hotel (assuming you haven’t reserved a pre-paid or non-refundable booking), you may see prices drop significantly, so it pays to periodically re-check pricing on those things before you travel. Sometimes the prices won’t change enough to be worth the hassle, this is especially true during high travel season, but it never hurts to be vigilant as you could save yourself a fair amount of money on travel expenses.